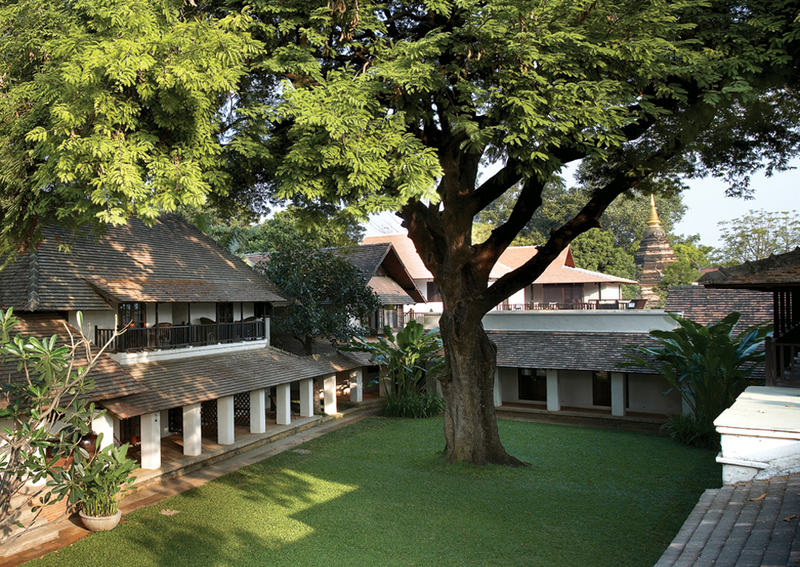 Tamarind Village is a charming boutique property nestled in the heart of historic Chiang Mai. Surrounded by ancient temples and quaint shopping streets, Tamarind Village takes its name from the magnificent 200-year-old tamarind tree sheltering the hotel. Set around a series of garden courtyards, 42 guest rooms and 3 suites reflect the rich ethnic diversity of northern Thailand by using fabrics and patterns drawn from tribes of the region. The Village Spa offers rejuvenating and revitalising therapies and treatments and all-day Thai and international dining is available or guests can enjoy their meals poolside or in their rooms and suites.